Nanigans, the leader in performance advertising software, announced the hires of two new executives in key revenue roles in the U.S. and Europe. 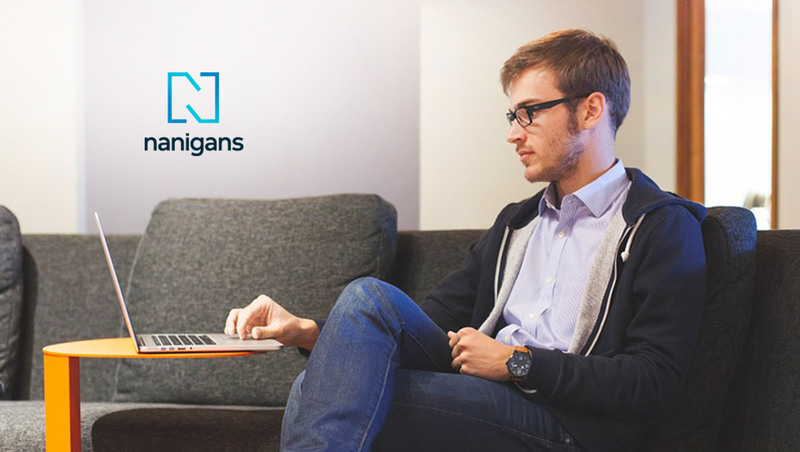 David Paquette joins Nanigans as vice president of U.S. sales and Erwin Bos joins as vice president of EMEA. Both Paquette and Bos are well-respected leaders in the digital space. Paquette, who will be based out of Nanigans’ Boston headquarters, has worked at industry giants such as Adobe and Omniture. Bos, located in London, is a former European sales director at Tapjoy. With deep experience growing revenue, building teams and strengthening enterprise relationships, Paquette and Bos will contribute to advancing Nanigans’ mission of powering an ownable competitive advantage that delivers the advertising performance growing businesses need to win. Paquette brings 20 years of sales and business development experience in the data, media, analytics and agency markets. He has been instrumental in building both direct and indirect sales teams in growth stage and start-up companies alike. These companies include Carat, Omniture, Adobe, Visible Measures and BlueConic. Bos brings to Nanigans more than 17 years of sales experience spanning enterprise software and digital advertising, with a proven record of revenue acceleration at growth stage companies. This includes sales leadership roles at Tapjoy, Zoomin.TV (acquired by MTG), Komli, as well as Bos’ own agency. He will lead EMEA sales efforts for Nanigans, including building and managing the company’s growing and specialized sales teams across multiple geographies.